award-winning works are featured in an exhibition running from 25th to 31st July 2015 at the Istituto Svizzero. 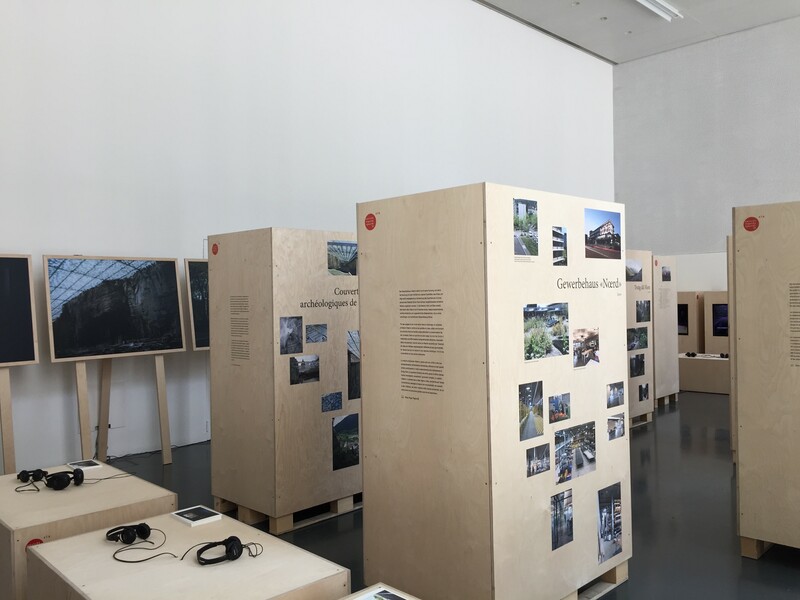 The exhibition showcases a wide variety of structures, including the multigenerational house ‘Giesserei’ in Winterthur, the commercial building NOERD – headquarters of bag manufacturer Freitag – and the Flem Riverside Trail (Trutg dil Flem) in Flims. The exhibition also takes into account diverse methods and perspectives, which ties in with the exhibition’s maxim of using multidisciplinary knowledge and joining different views together. A mixture of text, designs, sketches, films and photographs creates a multifaceted display. Contributors to the exhibition include filmmaker Marc Schwarz and photographer Tom Haller, whom the SIA invited to portray the projects in his unique photographic style. Risanamento efficiente sotto il profilo energetico, tutela dei monumenti storici e mix sociale – una contraddizione? The SIA is Switzerland’s leading professional association for qualified specialists in construction, technology and the environment. Since 2007, the society has awarded the Umsicht – Regards – Sguardi prize to projects that promote the sustainable design of the living environment. The SIA looks for holistic solutions to current challenges, seeking innovative, creative approaches that reach beyond purely technical and ecological responses. This holistic approach has made Umsicht – Regards – Sguardi Switzerland’s most important building culture award.